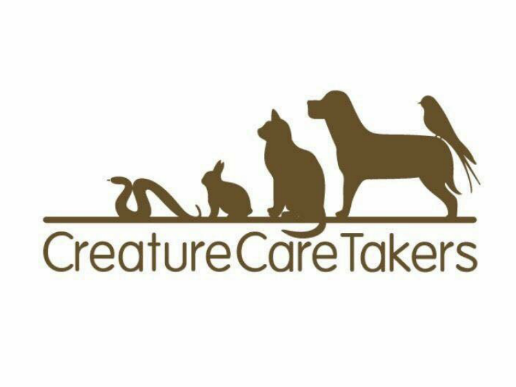 Creature Care Takers is a dog walking and pet taxi business working out of the Inner Western suburbs of Sydney. 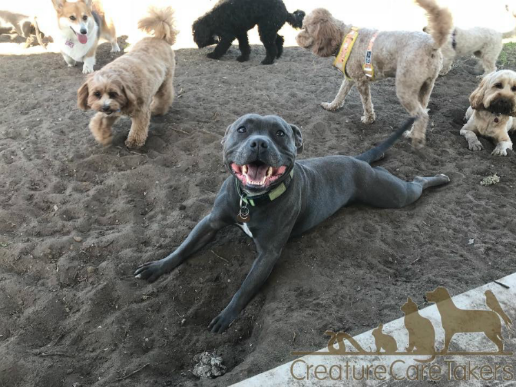 We take great pride in our work and get to know each and every dog on an individual level so that we’re always 100% sure that everyone is happy and having fun in the sunshine and rain! 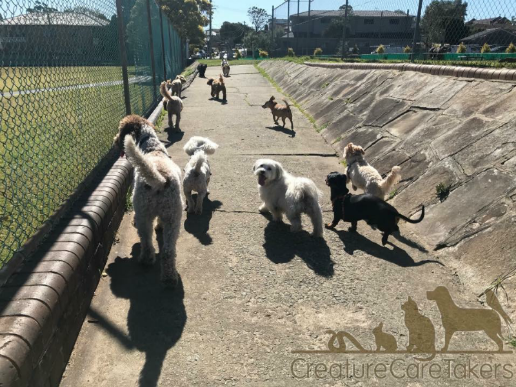 Suburbs include and surround; Bexley, Turella, St Peters, Erskineville, Newtown, Stanmore, Leichhardt, Lilyfield, Ashfield, Dulwich Hill, Strathfield and Enfield.